Rebecca commenced her legal career as a law clerk and property paralegal in private practice in 2000 and subsequently, as an articled clerk then solicitor working in mid tier and national firms, obtained varied experience in a range of practice areas including industrial matters, insurance and personal injury claims, general commercial litigation and finance and insolvency matters. As a solicitor she conducted both plaintiff and defendant litigation, mentored junior staff and maintained and promoted strong client relationships before ultimately moving across to the Private Bar in 2010. At the Bar, Rebecca has continued her practice working predominantly in insurance/personal injuries and commercial contract disputes. She has maintained strong client relationships built over many years and enjoys working with her peers and key stakeholders to achieve sensible and just outcomes. In most recent years, Rebecca has developed a particular interest in superannuation and life insurance litigation. Rebecca regularly appears in the State and Federal Courts including the Magistrates Court, District Court, Supreme Court and Court of Appeal, also the Federal Circuit Court and Federal Court. 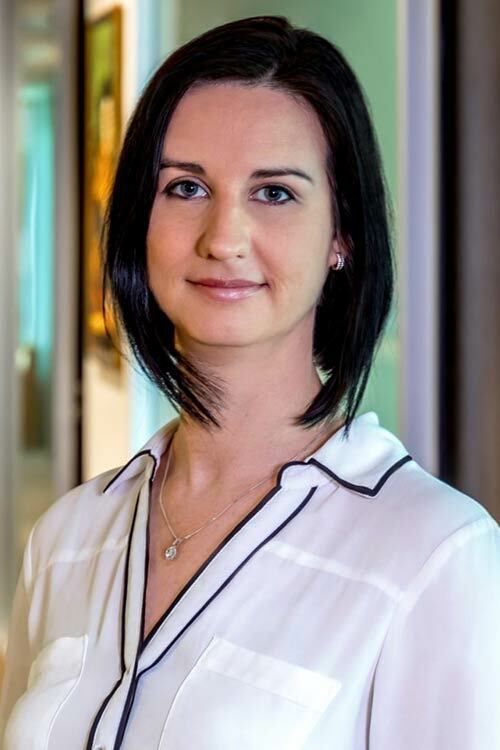 Rebecca is also a regular advocate in alternative dispute resolution processes including mediations and conferences focused on achieving outcomes to suit the client’s individual circumstances and needs. Rebecca is a member of both the Australian Lawyers Alliance and Australian Insurance Lawyers Association. She holds a Bachelor of Law (Hons) from QUT.